Our first DMC was founded in Denmark back in 1983. Between 1998 and 2010 we expanded and opened our own offices in Sweden, Norway and Estonia. Since 33 years ago, we have been focused and highly specialized in the MICE and cruise business. Today, DMC NORDIC is the brand that guarantees our customers innovative, cost effective and unforgettable MICE programs in all our four destinations. Our dedicated, local staff is willing to take the extra step to fulfill your highest expectations. In essence, this means you can access four destinations in the Nordic region through one DMC contact and build trans-regional programs with ease and confidence. One request to DMC Nordic will make it happen and guarantee you the quality, passion and professionalism of the DMC brand. Our dedicated, local staff at all of our four destinations are willing to take the extra step to fulfill your highest expectations. Our teams have a perfect mixture of both experienced and young people. This fantastic mix of different ages and nevertheless different personalities and cultures, gives our customer a bit of it all. We know what’s HOT, HYPE and a MUST to see/do/eat AND we know how to implement it into our unique proposals in the best possible way. "Everything from the planning till the implementation was very professional. The airport transfers, city tour, guides and the dinner at Mr. French was very well organized. Our German guests enjoyed the program and the service very much." "Sameh Melek was our on site manager and was, without a doubt, one of the best DMC partners we have worked with. 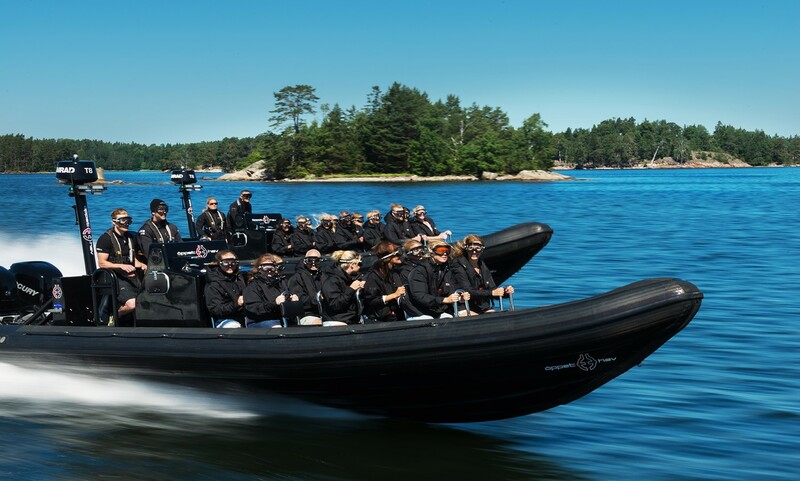 I would highly recommend DMC Sweden to handle any groups that wish to have a flawless execution while experiencing a very high level of service. " "The preparation with you and your team was smooth and focused. You gave us a big variety of program elements to choose from, so that during the site visit we could determine the perfect mix for the group. You did a great job by planning all details in advance to our arrival. " 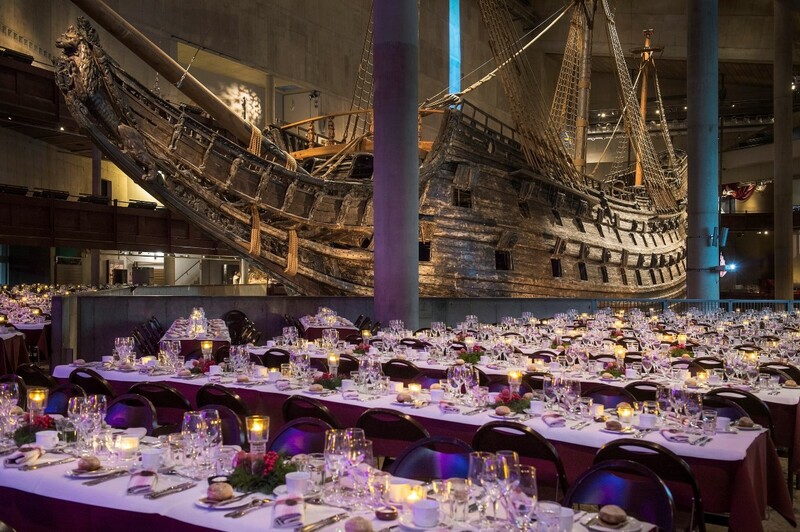 Sweden has modern venues, high tech, great accommodations, spectacular scenery and lots of social activities making it the perfect choice for your next meeting or event. Stockholm presents an amazing range of venues for all sizes and types of meetings and conferences. Sweden has so much to offer visitors – beautiful, vibrant cities, stunning varied countrysides and a huge range of experiences and activities, both in nature and culturally: in design, food, history, traditions and lifestyle. Venice of Scandinavia. Stockholm is spread over a magnificent chain of 14 islands connected by bridges. the color schemes of the buildings, brown-yellow -orange tone with greenish spires. 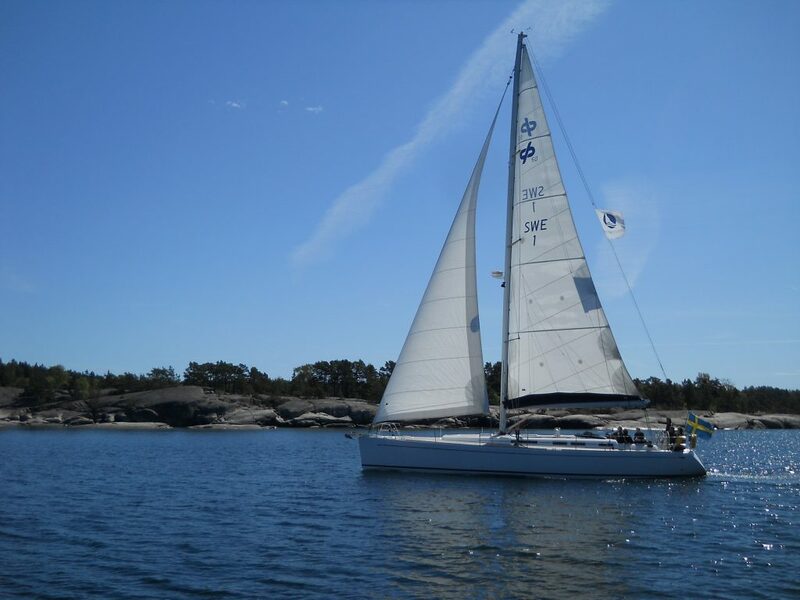 Stockholm Archipelago. Stockholm has nearly 22,000 islands, islets and rocks - each with its own character. Rugged nature blends with wooded islands, rocky cliffs and sandy beaches. 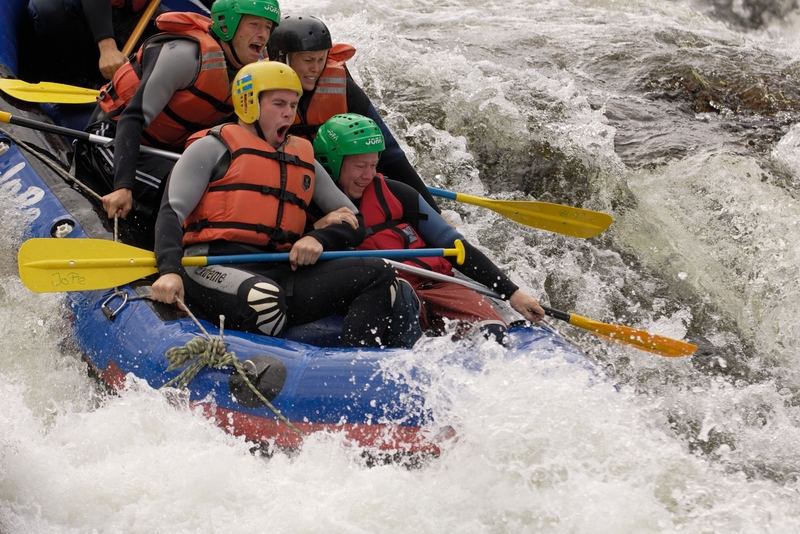 Enjoy tranquil coves or the open sea where waves can go high. Swedish Lapland and Northern lights. 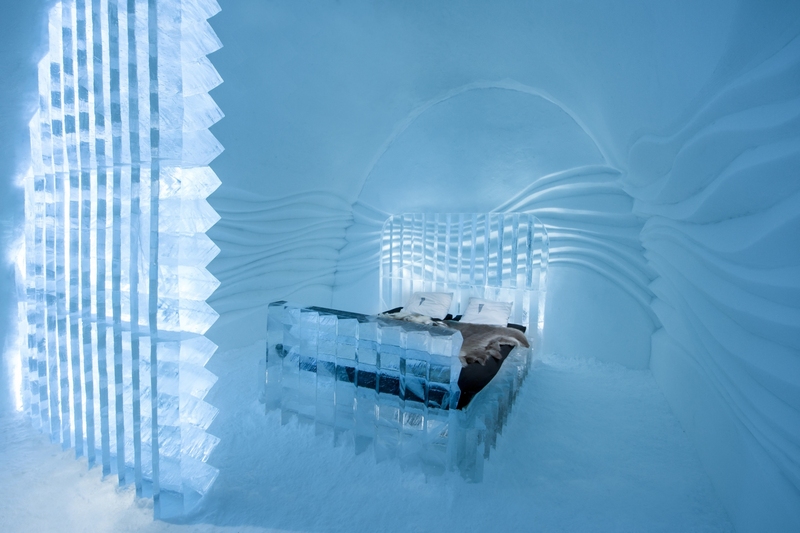 The Swedish Lapland is the land of eight seasons, the Northern Lights and the Midnight Sun. Where history and future merge. Rich in history, Sweden is also known as the second most prolific tech and start-up hub in the world, second only to Silicon Valley, which attracts the most innovative people from all corners of the world. Environmental studies consistently list Sweden as a top eco-friendly country. Bank Hotel Stockholm – An intimate boutique hotel, where discerning travelers mingle with the local crowd, seeking an extraordinary experience, curious about the life, people and social scene of Stockholm. Reopening of Östermalm’s hallen in summer 2019 - A vibrant food hall where there are many quaint little restaurants, bars, and cafes, allowing you to wander among the food counters and smell the wonderful scents of fresh ingredients and homemade dishes.